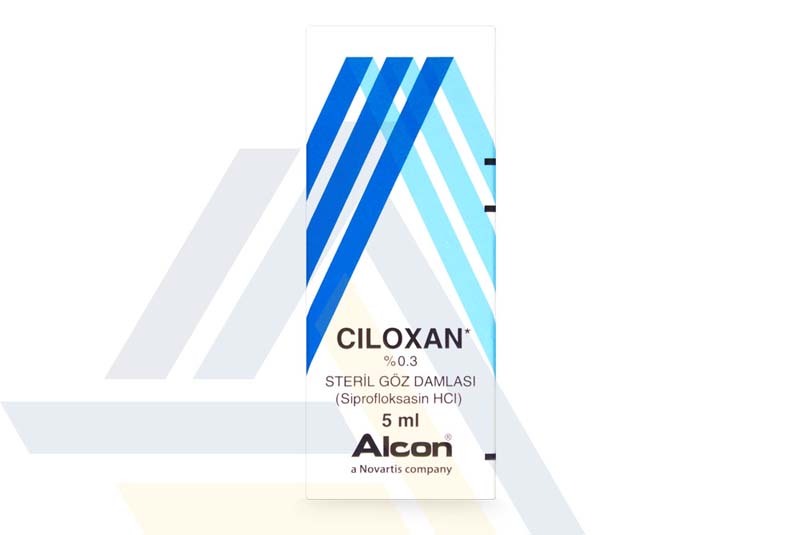 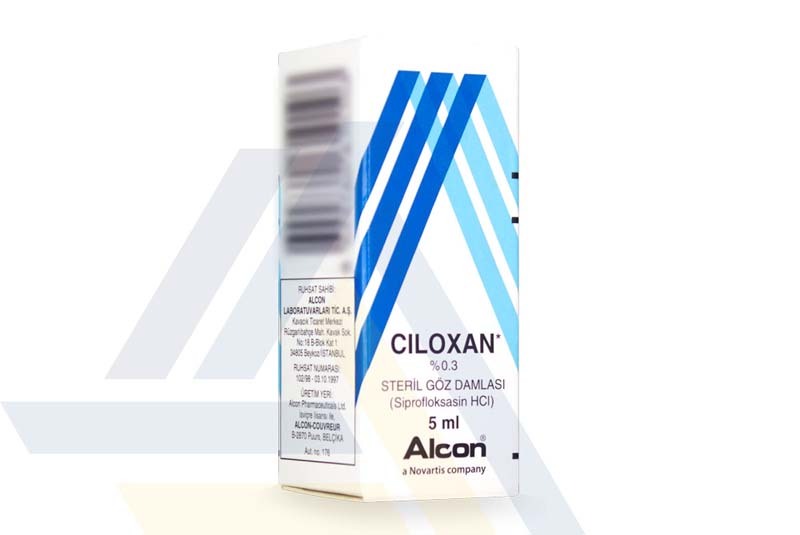 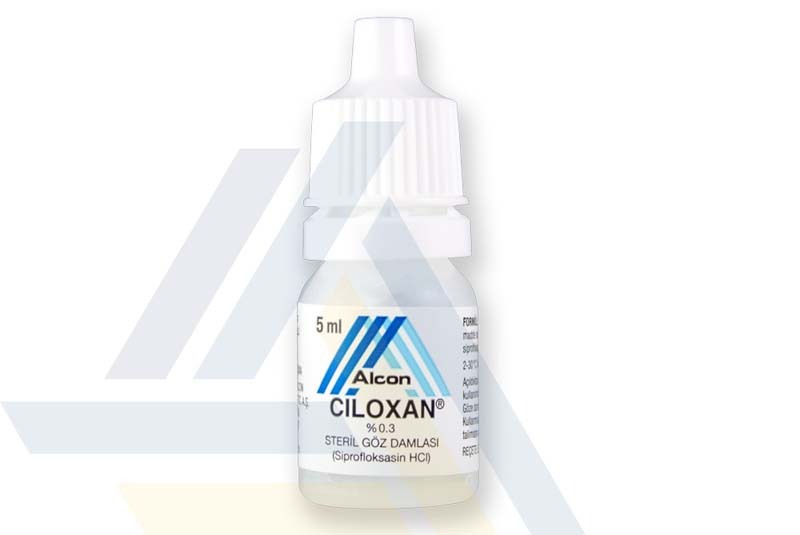 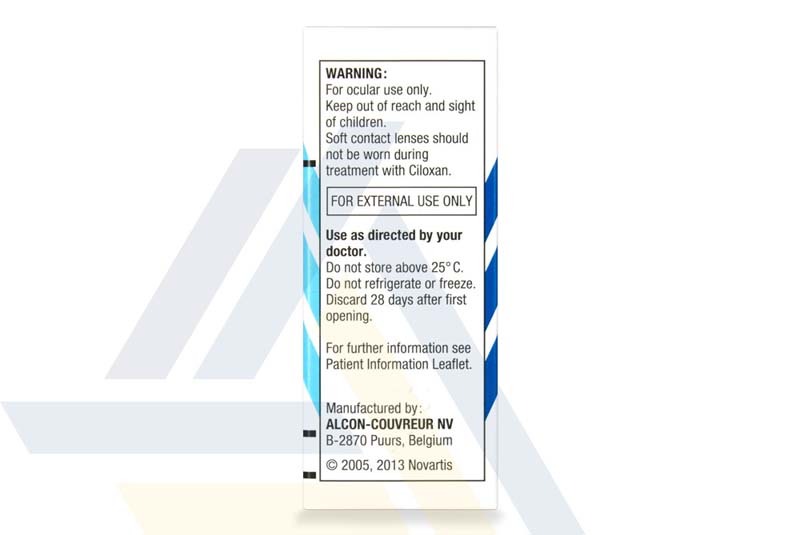 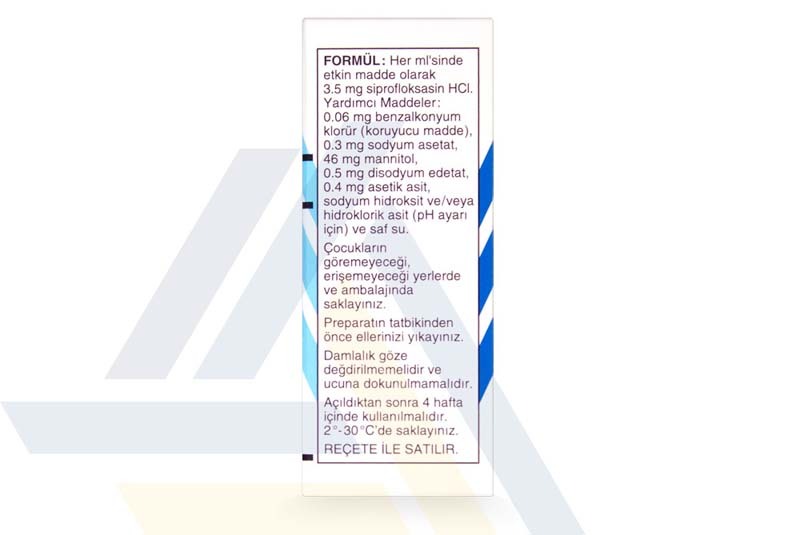 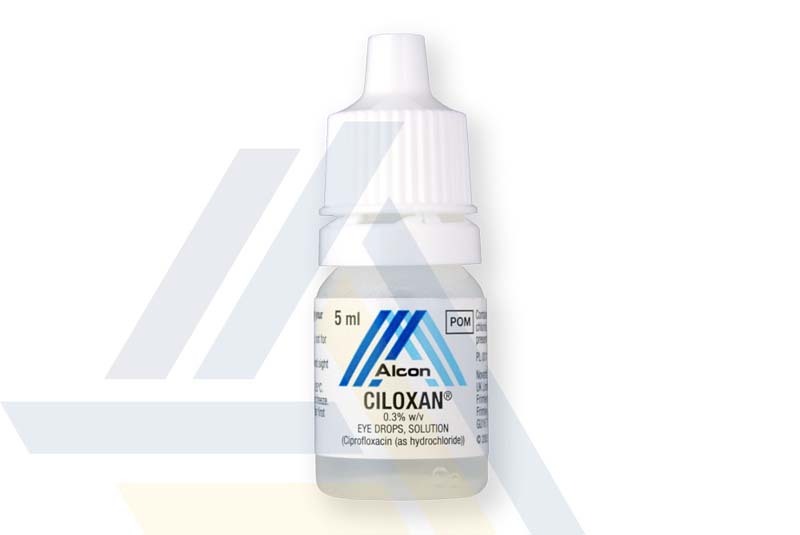 Place your next order of Ciloxan 0.3% 5ml with Ace Medical Wholesale. 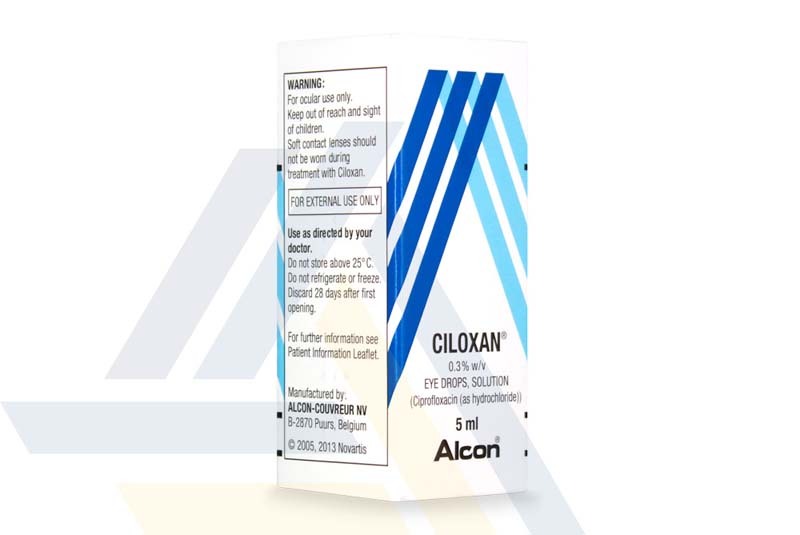 These antibiotic eye drops contain ciprofloxacin as its main ingredient, an antimicrobial agent with bactericidal activity against most common infection-causing bacteria. For this reason, Ciloxan is used for the effective treatment of bacterial conjunctivitis and corneal ulcers.